In this special episode we celebrate the new Noah Baumbach film "Frances Ha". [3 mins. 42 secs] Up first is the actor Greta Gerwig ("Hannah Takes the Strairs", "Lola Versus"). She'll discuss co-writing the film with Noah as well as acting in the title role. She also discusses her recent work with Woody Allen on "To Rome With Love". [20 mins. 8 secs.] Then the film's director, Noah Baumbach ("Kicking and Screaming", "Greenberg"). "Frances Ha" follows a New York woman (Gerwig), who doesn't really have an apartment. She apprentices for a dance company although she's not really a dancer, and throws herself headlong into her dreams. 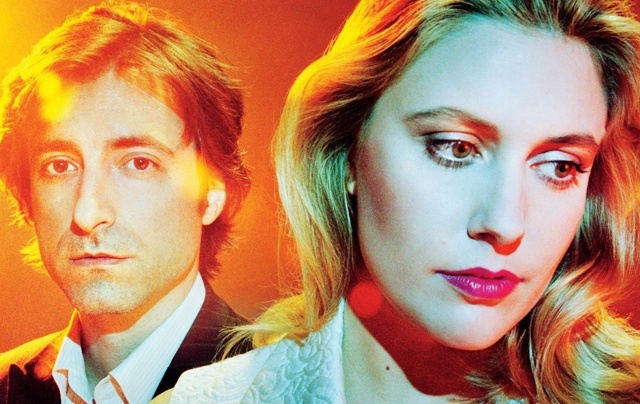 Both Baumbach and Gerwig will be on hand for a Q&A after their Rooftop Films screening of their film this Saturday, May 11, 8PM. The film then opens theatrically on May 17th.